Welcome back to Charity Corner. 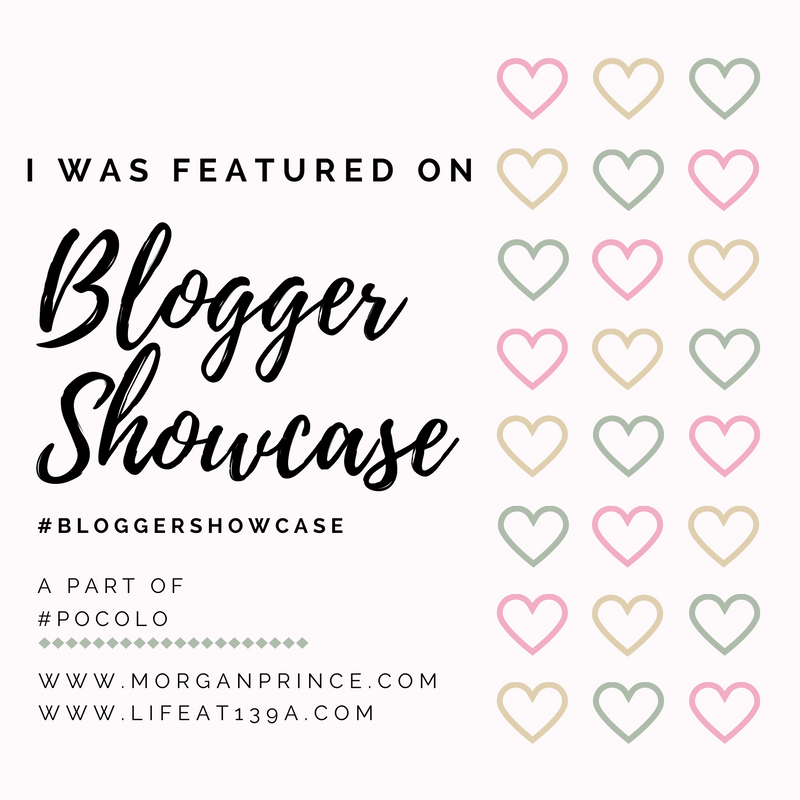 This is my new series where I will be using my blog as a platform to lend a voice to different charities and organisations of all sizes, backgrounds and causes. Today’s Charity Corner, I speak to Hayley Chow, the Communications Officer at Battersea Dogs & Cats Home, a charity which cares for the animals taken in or abandoned. What is the mission of Battersea Dogs & Cats Home? 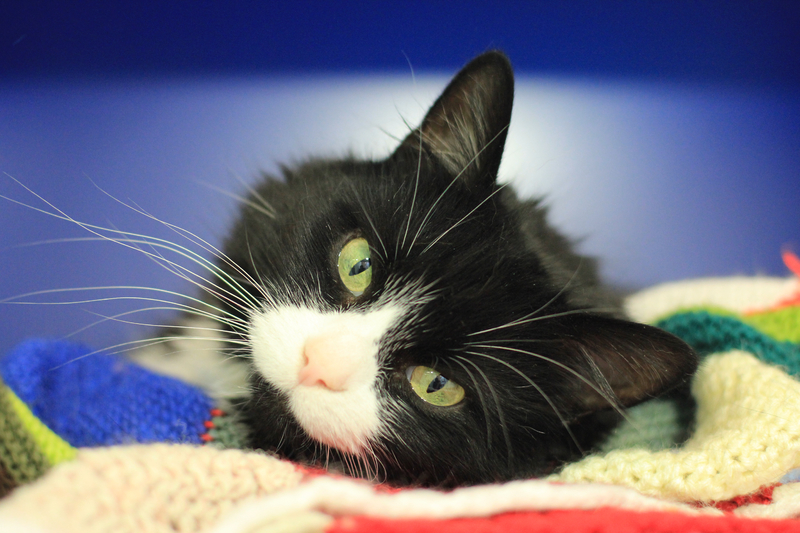 Battersea Dogs & Cats Home aims to never turn away a dog or cat in need of help. We care for them until their owners or loving new homes can be found, no matter how long it takes. The Home is a champion for, and a supporter of, vulnerable dogs and cats, determined to create lasting changes for animals in our society. The rescue centre has a non-selective intake policy which means we never turn away a dog or cat no matter the breed, condition, age, temperament or health. 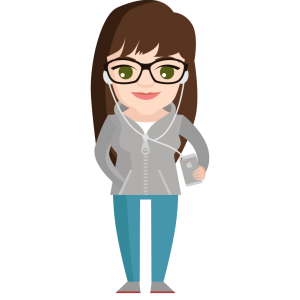 What’s the story behind the creation of your charity? The charity was founded by Mary Tealby in 1860, making Battersea Dogs & Cats Home one of the UK’s oldest animal rescue centres. Since opening, the charity has cared for more than 3.1 million dogs and cats. Originally called The Temporary Home for Lost and Starving Dogs and based in Holloway, London, it moved to its now famous site in Battersea in 1871 and started taking in cats in 1883. We changed our name from Battersea Dogs Home to Battersea Dogs & Cats Home back in 2002. What outcomes has Battersea seen through its work? Battersea cares for over 8,000 dogs and cats every year (around 5,000 dogs and 3,000 cats). In 2015, Battersea reunited 542 animals with their owners and rehomed 5,681 (2,574 dogs and 3,107 cats). In what way do donations to your charity benefit you? Battersea receives no government funding towards the care of the dogs and cats and relies solely on the generosity and support of the public to care for the thousands of animals who arrive at the gates every year. It takes £13.8 million to care for the animals at Battersea each year. On average, 22 lost, abandoned and unloved animals come through the gates per day. How can people help Battersea besides just giving money? 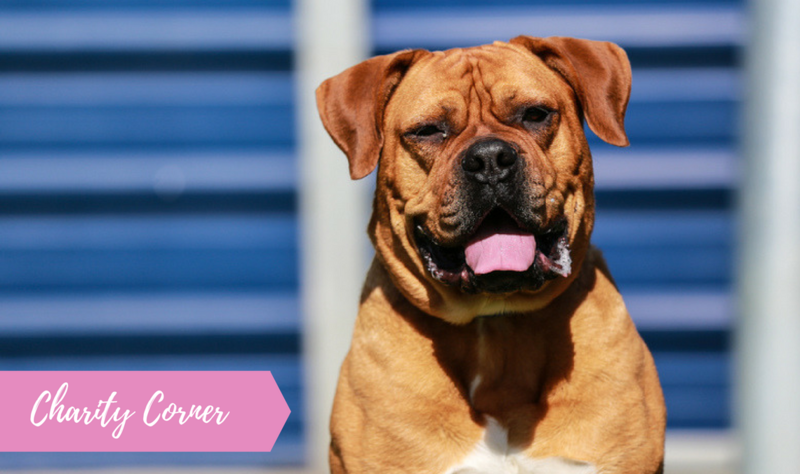 There are many other ways to help Battersea besides donations! There are various events across all three sites all year round – people can find out more about these events on our website. Volunteering is very important to Battersea and we’re always on the lookout for extra help! There are currently around 1,200 volunteers who help on a range of tasks including kennel and cattery duties, office admin roles, or in event roles.People can also help to fundraise by keeping Battersea in mind for any charity activities. 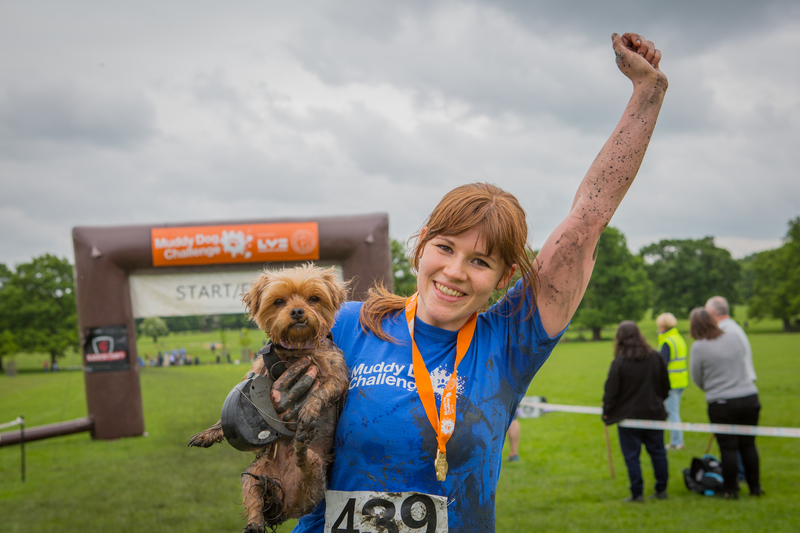 Battersea holds its own sporting event too – the Muddy Dog Challenge. This year, Muddy Dog is taking place across various locations in the UK – it’s a really fun day out where people and their dogs can take part in an assault course-type race alongside their dogs! There are many other ways for people to get involved including donating items to our dogs and cats – check our website for more information. 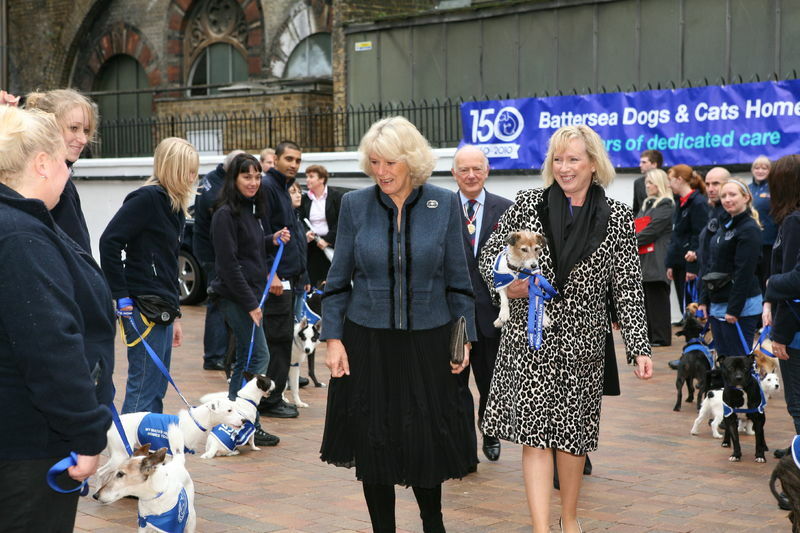 Battersea has reached lots of milestones since its inception, there’s still a long way to go but we celebrated the Home’s 150th Anniversary in 2010 with the opening of the new Cattery in London which was opened by HRH The Duchess of Cornwall. 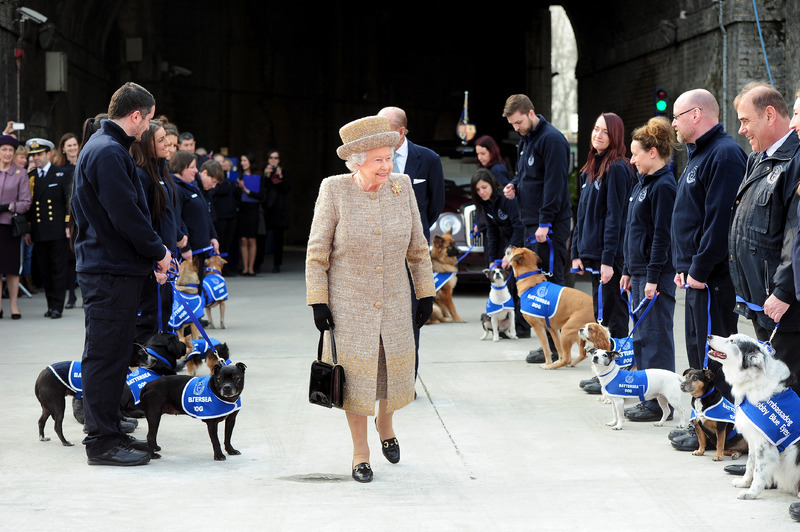 Our new intake kennels were opened in 2015 by Queen Elizabeth II which was a great day for everyone involved. And, most recently The Duchess of Cornwall opened a new Veterinary Hospital and Centre of Excellence in 2016 by the Duchess of Cornwall. What does Battersea hope to achieve in 12 months time? There is another side to Battersea other than the everyday rehoming of dogs and cats, and that’s the campaigning we do to help animals outside of our gates. We campaign on serious animal welfare issues and have set ourselves ambitious targets to educate the public on responsible pet ownership. And this year we will be focusing on increasing the sentences handed to those who commit animal cruelty crimes in the UK. People can find out more about Battersea’s work on these campaigns on the website. 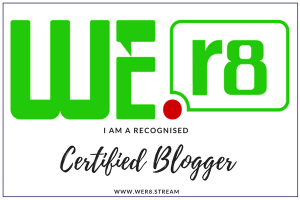 Visit our website or follow us on Twitter or Facebook.